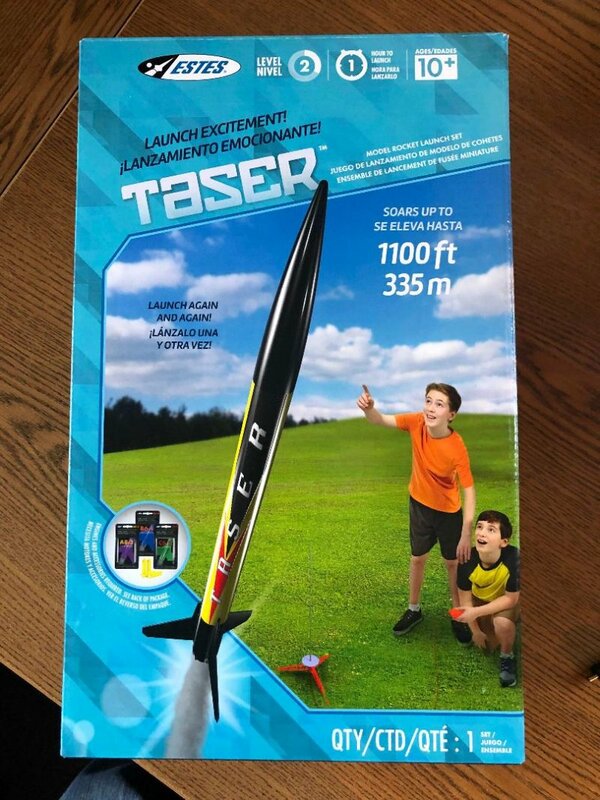 The Taser is a stunning rocket that's capable of subduing anything out there! 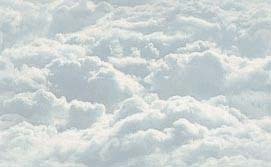 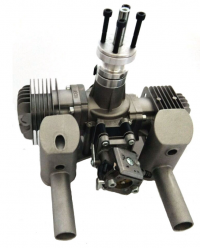 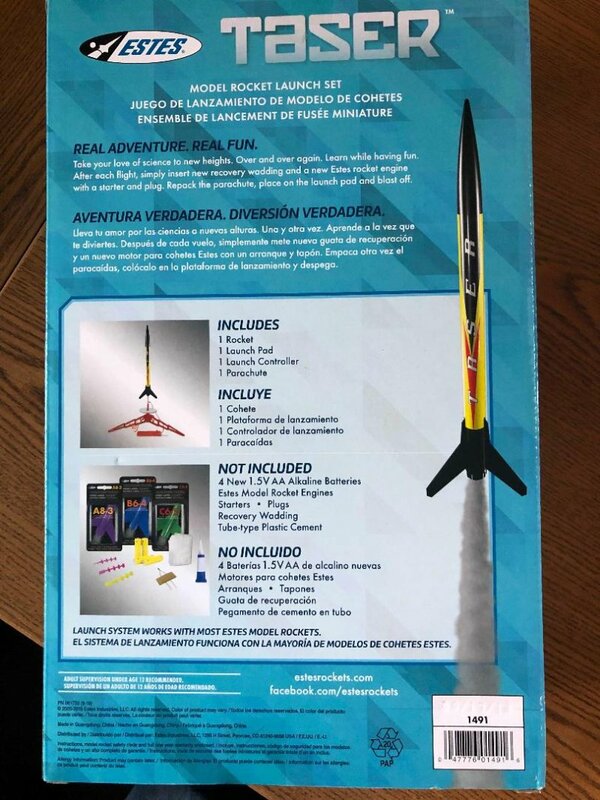 The Taser Launch Set is an exciting, radically designed high altitude rocket launch set from the E2X (Easy to Assemble) series. 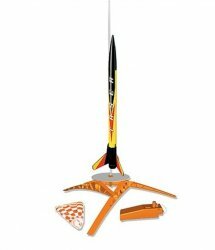 The rocket kit features a brightly colored one piece body tube, molded plastic fin set, and bullet shaped nose cone. 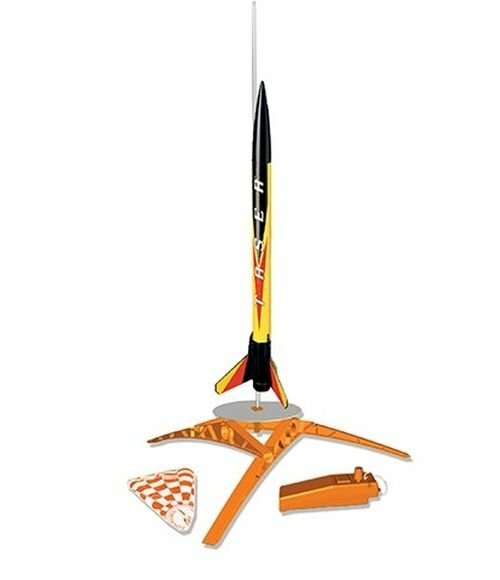 Simply glue a few rocket pieces together, apply the colorful self-stick decals, and in less than an hour you'll be ready for the launch pad!